The trend of adapting fantasy/sci-fi books to other media left some of the original writers shrouded in mystery, especially when the success of the adaptation far outshines the original. That’s the case with The Witcher creator Andrzej Sapkowski. While he has been popular in his home country (Poland) for quite some time, elsewhere in the world very few knew about him and his books before CD Projekt RED created the exceedingly successful video game saga. The Witcher creator was honest enough to admit that he didn’t believe in CD Projekt RED’s success at first, which is why he decided to sell all the rights for a fixed sum instead of taking a share of the game’s profits. 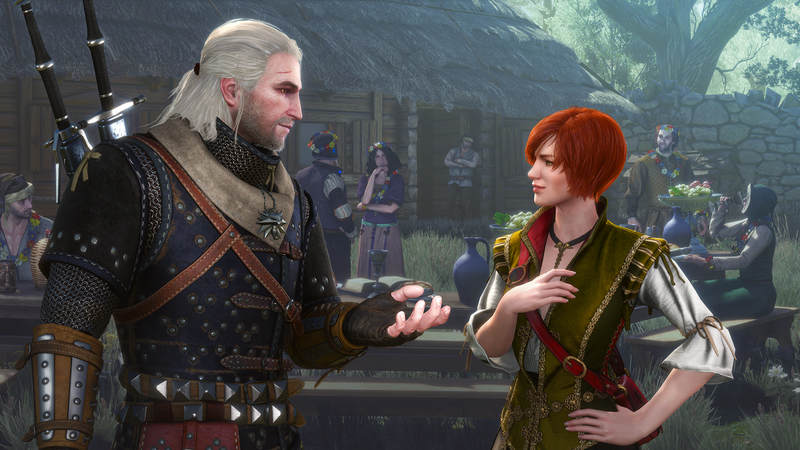 Still, he acknowledged that CD Projekt RED deserves all the praise and benefits from its game adaptation of The Witcher. The Polish author ended on a rousing note for the fans of his books, saying that he will “absolutely” write another story in the world of The Witcher. Did you ready Sapkowski’s books and if so, how would you compare them to the games made by CD Projekt RED?